The set up inside A Place at the Bay is very accommodating for a large group. There are four bedrooms and two bathrooms. Also, a large combined living and dining area is adjacent to the kitchen. Furthermore, the kitchen is stocked with everything needed to prepare, cook and serve a meal. Most importantly, the savings gained from cooking a few meals on a Put-in-Bay trip can be tremendous. 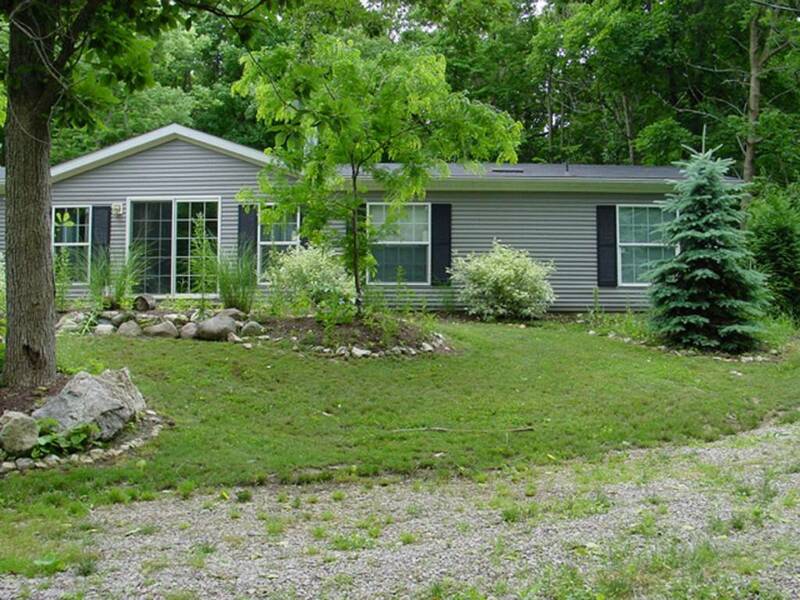 Another great aspect of this excellent Put-in-Bay home is its location. First, it is just over a mile from the Miller Ferry Lime Kiln dock. Second, the South Bass Island State Park is right around the corner. Here, guests can utilize the boat launch and public dock. Additionally, there is a picnic area, kid’s playground and rocky beach. Lastly, this home is a short taxi ride from downtown Put-in-Bay. So, guests of A Place at the Bay can enjoy being close to it all, but far enough way to get some respite from the action. There are many different types of groups that enjoy Put-in-Bay. Family reunions, wedding parties, friend gatherings and business groups have enjoyed this home. More importantly, the time spent together in one space will produce lasting memories. Instead of splitting up in multiple hotel rooms, stay together in your own home. Live life like a true islander! Booking a home for a Put-in-Bay Island vacation is ideal. Book your stay at A Place at the Bay today! Fill out the Home Rental Reservation Form or call (216) 898-9951 to book today.